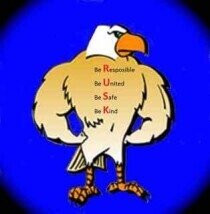 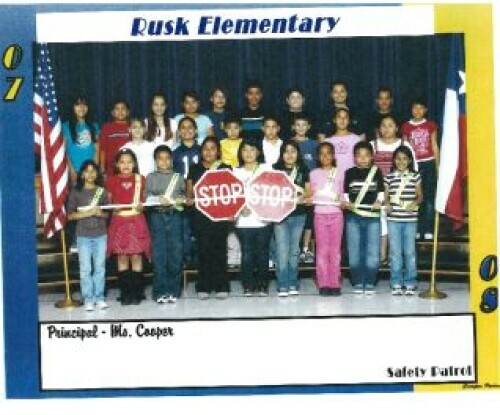 Rusk Elementary School had students helping with safety patrols. 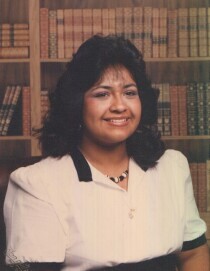 Judy R. Alvarado, daughter of Tony Alvarado Jr. and Gloria Lopez Alvarado. 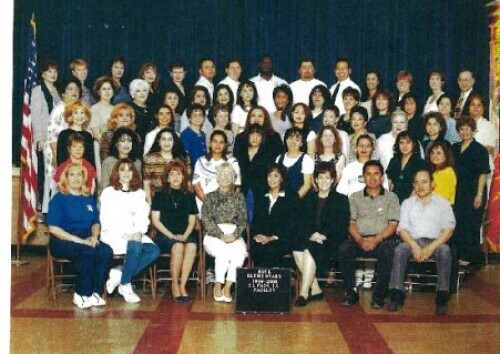 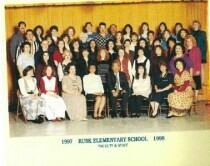 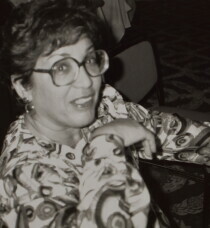 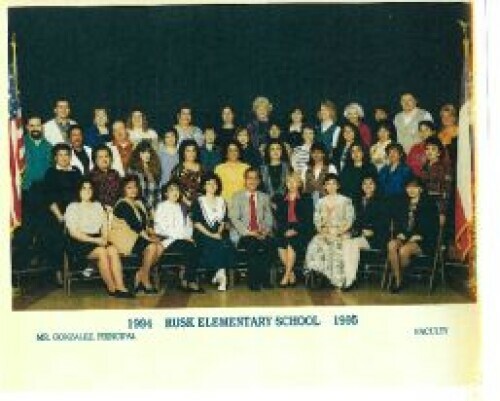 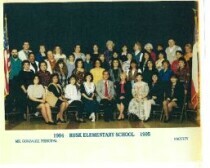 Rosemary Valledolid, long time nursing instructor at El Paso Community College in 1992. Photo taken in El Paso, Texas. 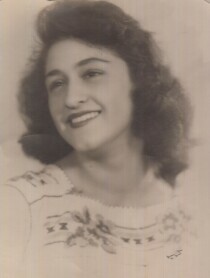 This house is located close to Memorial Park. 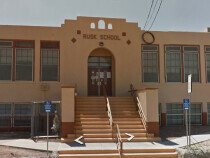 On the corner of San Marcial and Federal Avenue. 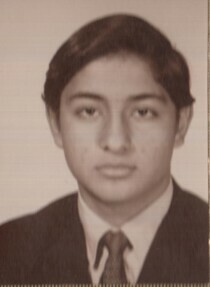 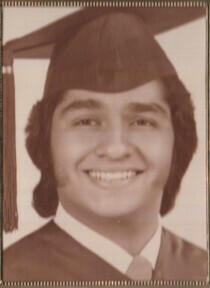 Roger Alvarado graduated from Cathedral High School El Paso, Texas in 1974..
Art Alvarado - graduation picture from Cathedral High School El Paso, Texas 1978. 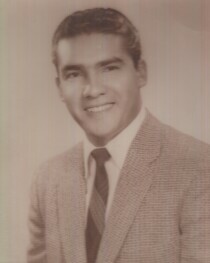 Tony (Azul) Alvarado Jr. - graduate, Bowie High School in El Paso, Texas 1954. 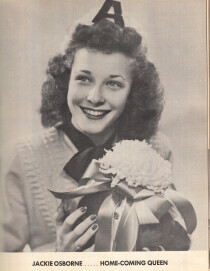 Jackie Osborne was homecoming Queen for Austin High School El Paso Texas in fall 1948. 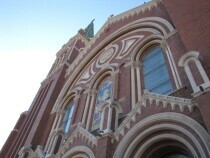 The view is on the day we were sending off the Women's ACTS Retreat in 2015. 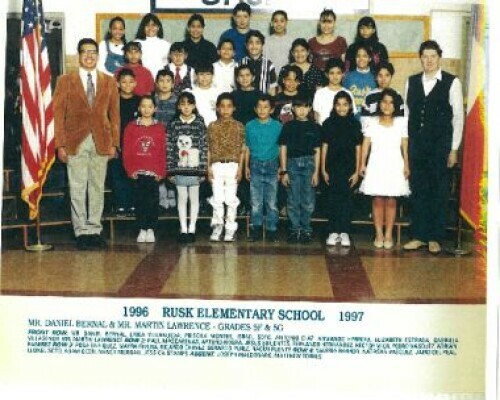 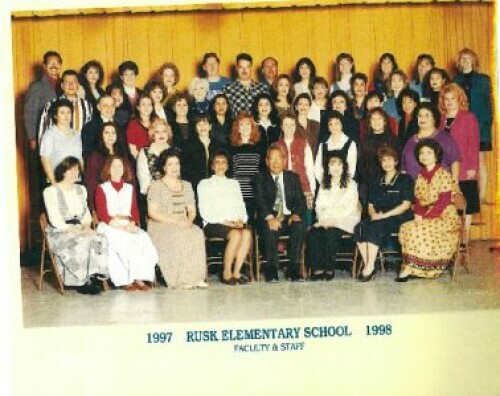 This is the Rusk Elementary School mascot, and moto.